Many riders start L66 at @poi[Good Bike Co.](4582123) and ride the 2nd Street bike lane all the way over the Crooked River to the trailhead at @poi[Southwest Park Drive](4582124). *Parking at the trailhead is possible, but very limited* —***please respect the local residents and use your best judgment when parking in the neighborhood. 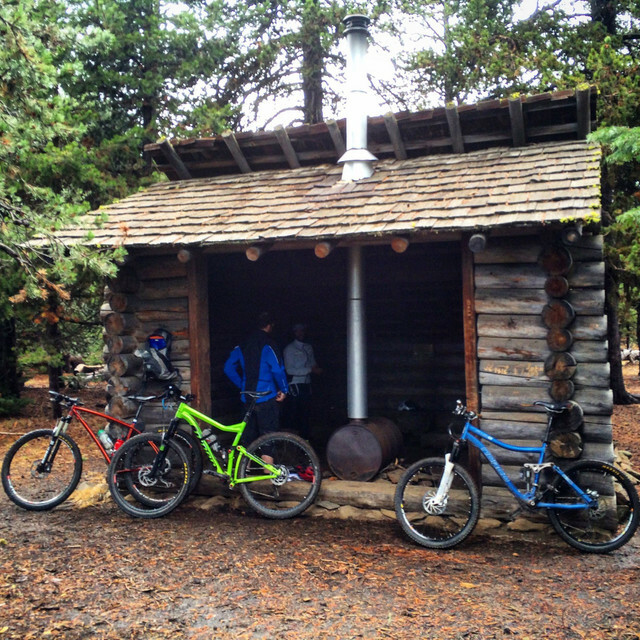 *** L66 includes roughly 3 miles of trail, and each section can be ridden in either direction. 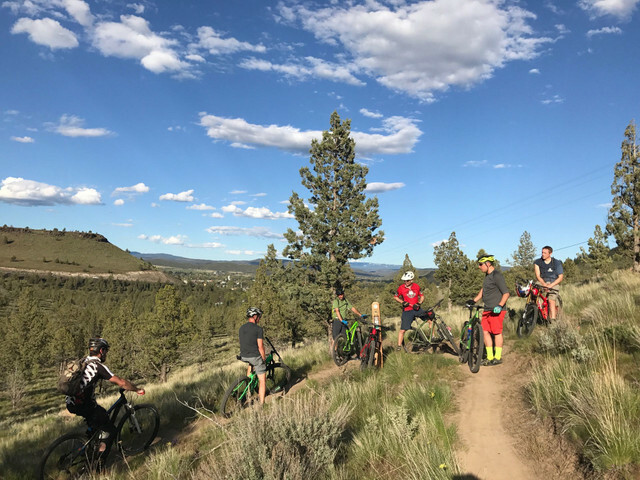 This is a great all-ages area for skill-building, and its location right on the edge of Prineville means it’s also a solid choice for those looking to get in some fast laps close to town. 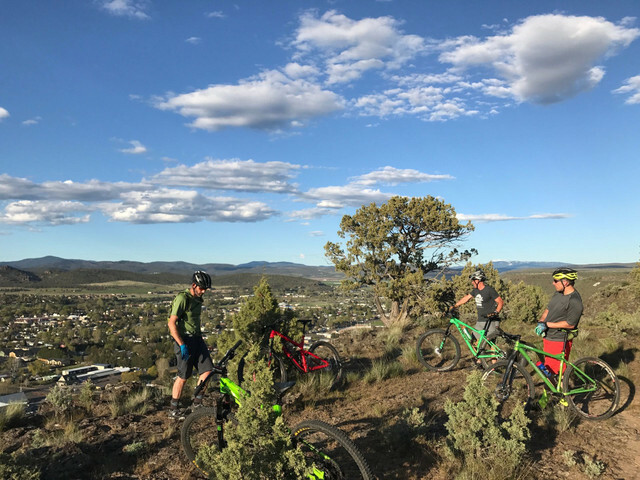 [Crook County COTA](http://www.cotamtb.com/crook-county.html) is currently working at the top of the Rim Rock, with plans to add 3-5 miles to the existing 3 miles of trail. This is a great asset for the local riding community, and also for those looking to get a quick hour in without wasting a bunch of drive time to and from their ride.